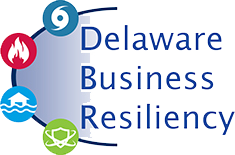 Digital Compass: Developed by the Delaware SBDC, Digital Compass is a program designed to help small businesses leverage the use of current digital tools and analytics to help them enter new markets and expand services. After completion of the seminar, ongoing assistance, including topic selection and proposal development and review, is provided for the development of your SBIR proposal. To check for the next SBIResource Speaker Series seminar, please review our complete program listing.